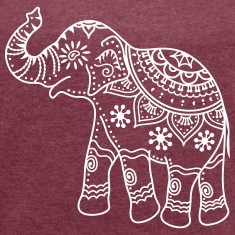 customizable india t-shirts design your indian decorated elephant t-shirt . Design your t-shirt online. Indian decorated elephant. 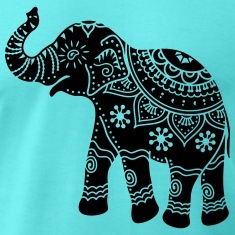 Jeweled elephant, classic pattern in indian style. 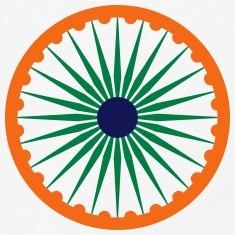 Stylized elephant body with flowers and decorations cut out of the plain shape. Custom your t-shirt or accessory with this one color design for high quality online printing.